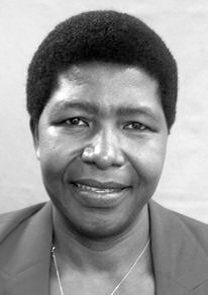 Mbede is an Associate Professor in Earth Sciences at the University of Dar es Salaam (UDSM), currently working as Director of Science, Technology and Innovation within the Ministry of Communication, Science and Technology. A 1993 PhD graduate of Technical University Berlin and former Dean of the current UDSM College of Natural and Applied Sciences. 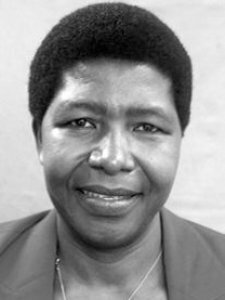 A former Chairperson of the International Commission of Earth Scientists in Africa (ICESA); African Regional Co-operative Agreement for Research, Development and Training related to Nuclear Science and Technology (AFRA) and past Vice President (EA) of the African Association of Remote Sensing of the Environment (AARSE). A British Council and DAAD Scholar and has served in various Governing Boards including the GB of the International Atomic Energy Agency. A member of various professional bodies including the Geological Society of Africa. Keywords	 Science, Technology and Innovation for social economic transformation. Basin Analysis and volcanic hazard monitoring and risks assessment. Remote Sensing and Environmental Management.